Welcome to the inaugural issue of The Jüdische Kulturbund Project's quarterly newsletter. We are thrilled about the progress of The JK Project since its inception in 2009 and want to ensure that you, as a loyal supporter, are in the know about the many exciting initiatives and upcoming events. Feel free to reach out to us for more information on the project or about any of its specific initiatives. We love talking about what we are doing and welcome your interest and support. 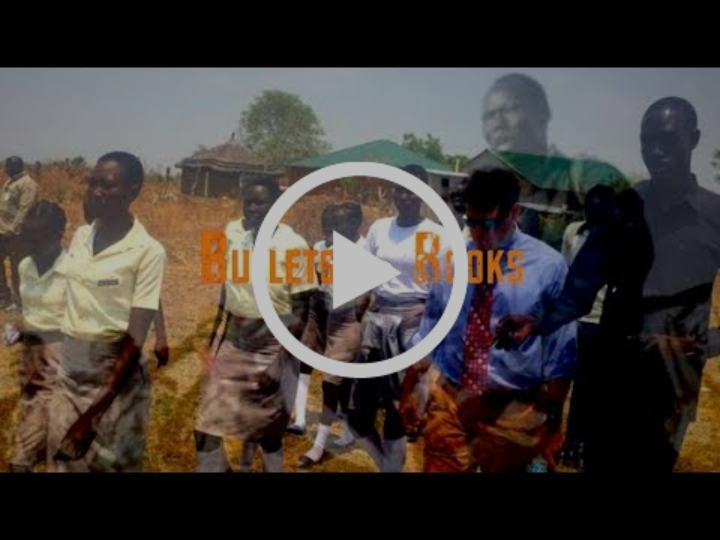 In collaboration with producing partner Andy Truschinski, we are developing a feature documentary film Bullets to Books, which tells the story of 28 year-old Jok Abraham Thon, founder of the Promise Land Secondary School in Juba, South Sudan. In the film we will follow Jok speaking to various groups of students in the United States about his mission: changing minds from bullets to books. We will also present the design and building efforts at Jok's school led by architect Moses Mawa an alumni fellow of African Design Centre/MASS Design Group and his team as they plan and replace the temporary structure for a permanent one. 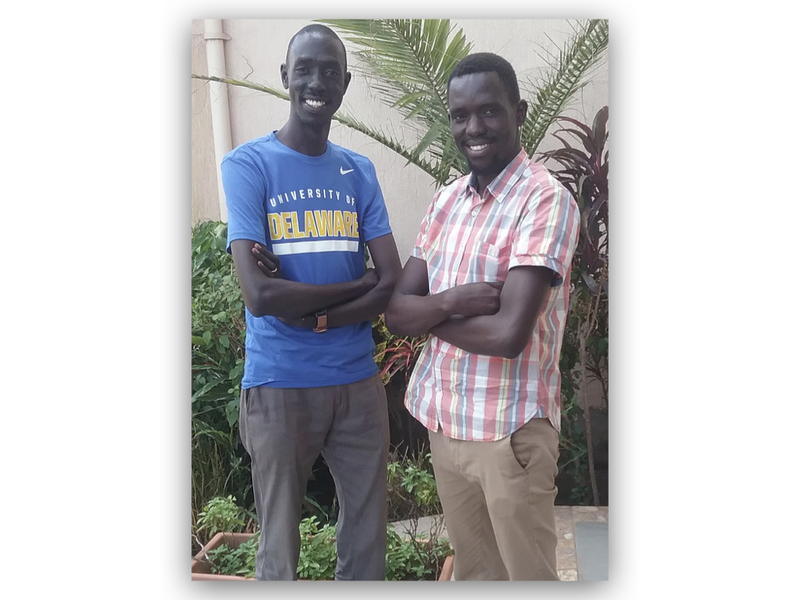 Below is a photo of Jok (left) and Moses meeting for the first time (October 21, 2018). The dramatic feature screenplay, Singer, written by Graham Townsley in collaboration with producing partner Harry Winer, is now completed. We are currently seeking partners to finance and produce the film. 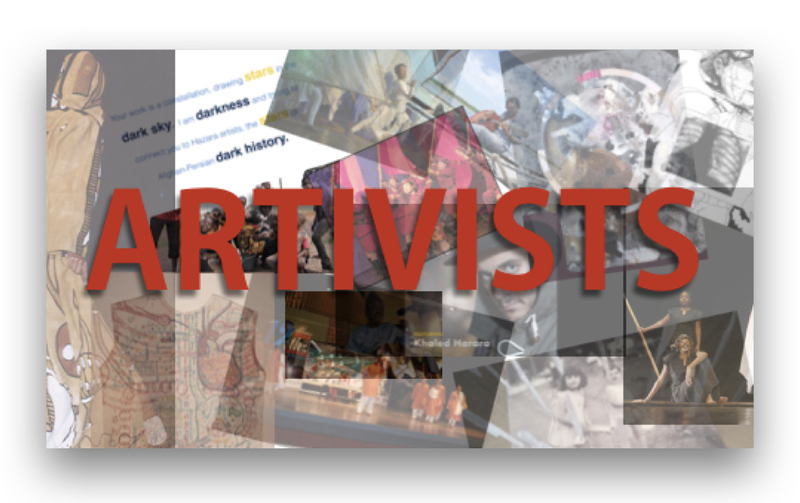 The Museum of Tolerance in Los Angeles has expressed strong interest in hosting our proposed exhibition, The Artivists, Art Against Oppression. In collaboration with curator Pat Lanza and immersive technology/virtual reality content director James Egan, we are currently seeking funding for design and production for the physical exhibition and the immersive technology/virtual reality platform. We are looking forward to leading a workshop in early November with students at Montgomery College during their stage production of Nathan the Wise. We traveled up to Andy's Summer Playhouse in Wilton, New Hampshire (USA) in July to lead a 2-day workshop with performing arts students and a few parents (above, left). In September, thanks to Skype, we connected with a couple of groups in Africa: kids fromRoot Foundation in Kigali, Rwanda and hip hop artists (ages 7-71) from Nawe Osobola Mcing Project in Kampala, Uganda (above, right). These workshops give us hope for the future, thanks to the thoughtful discussions and creative work produced by all of the participants. We'll be heading back to New Hampshire next summer to work with Andy's Summer Playhouse kids on developing our multimedia productions The Ring Project and Hannah's Dance. Nathan the Wise by Gotthold Ephraim Lessing, adapted by Michael Bloom. Montgomery College, Rockville, MD. November 7-11, 2018. For information and tickets, click here. Your encouragement keeps us going! Please contact us at judischekulturbund@gmail.com to connect directly with us. We are happy to schedule a time to chat with you on the phone or on Skype about our project and interest in any of our initiatives. Please consider supporting our efforts by making a tax-deductible contribution through our fiscal sponsor, The International Documentary Association, a 501 (c)(3) non-profit organization, or hosting an event to raise interests from others. 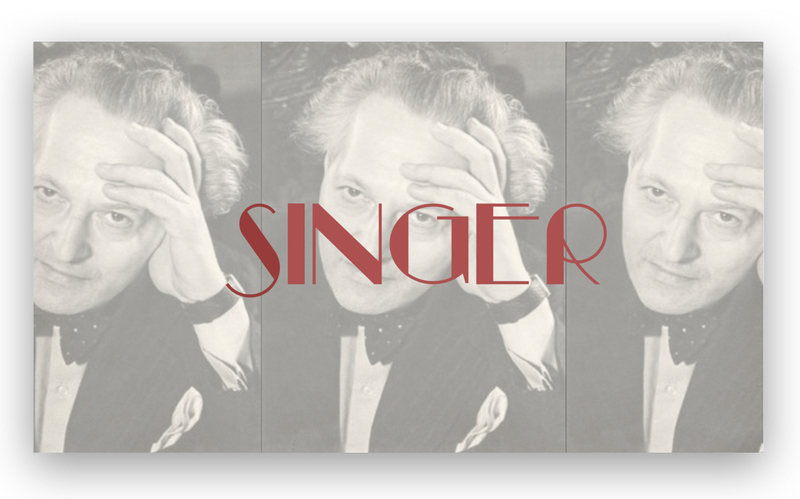 Copyright © 2018 The Jüdische Kulturbund Project/Kultur, LLC, All rights reserved.